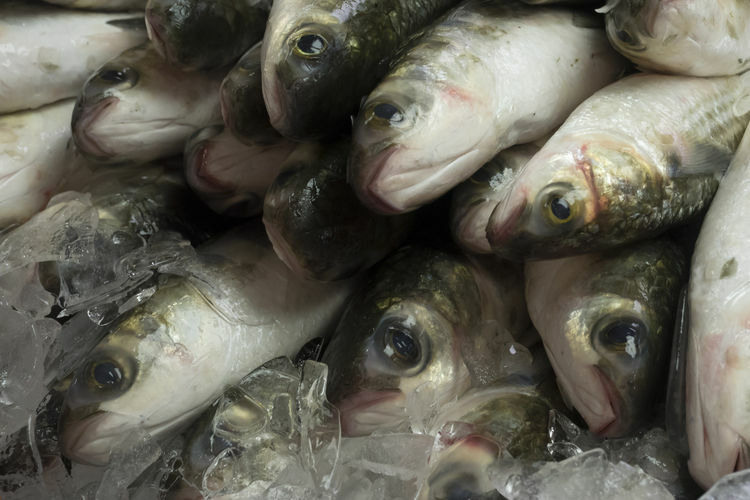 Fresh fish at Star Fish Company. Walt’s started as a fish market on Whitaker Bayou, but the Wallin family struck gold in the 1940s when Tom Wallin purchased a small fryer and began cooking up the catch of the day for hungry local fishermen. 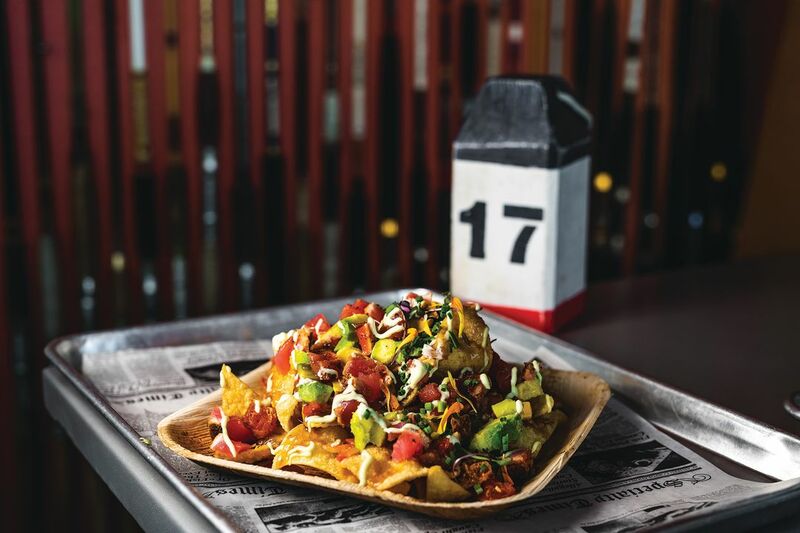 In the decades since, the restaurant was relocated to U.S. 41, renovated and expanded and now boasts a bustling bar, but the eatery has never wavered in its commitment to offering delicious straight-off-the-boat eats. 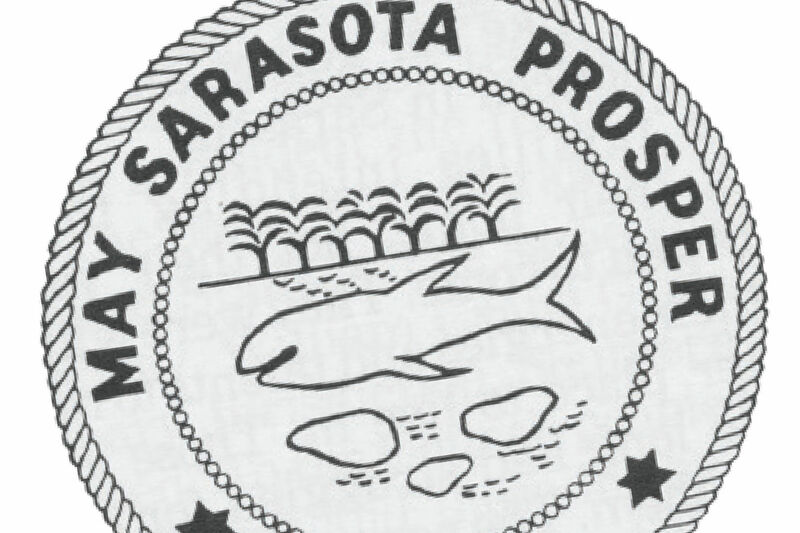 The grouper sandwich is one of the area’s best. A fixture on St. Armands Circle for more than four decades, Crab & Fin has earned a reputation for serving some of the region’s freshest seafood and is known for flying in whole fish from around the globe every day. 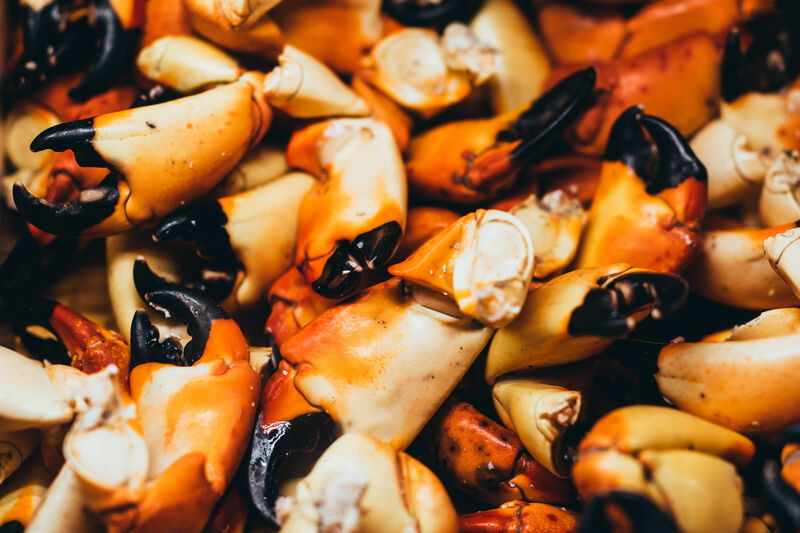 In addition to exotic species from Icelandic waters or Alaskan lagoons, the restaurant also presents Gulf treasures with a delicate touch, whether you’re craving simple pan-seared mahi-mahi or steamed and chilled stone crab claws. 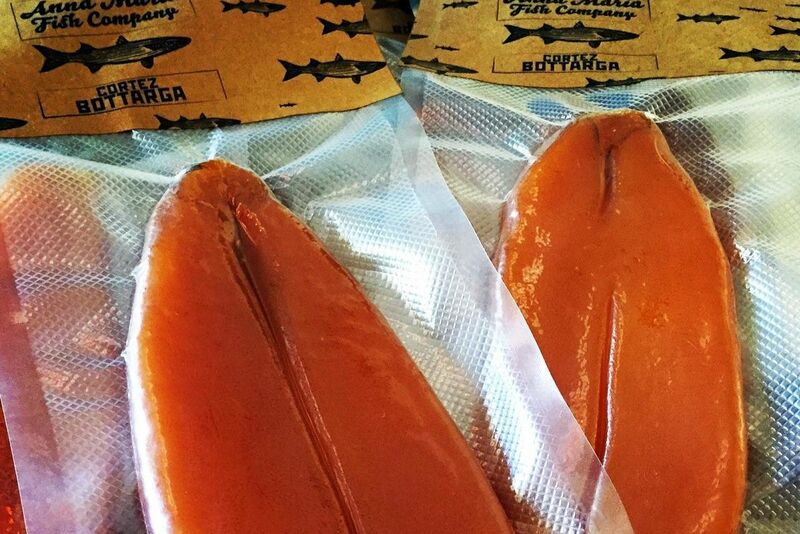 Everyone and their grandma is making fish tacos these days, but few rival Eat Here's. The Gulf fish of the day changes regularly, but you’ll be happy with whatever ends up in your tortilla. One recent iteration featured mahi-mahi with avocado, Sriracha and crunchy vegetables. Compared to Beach Bistro, owner Sean Murphy’s other restaurant, Eat Here is a bit rougher around the edges, but its commitment to great seafood remains the core of its identity. 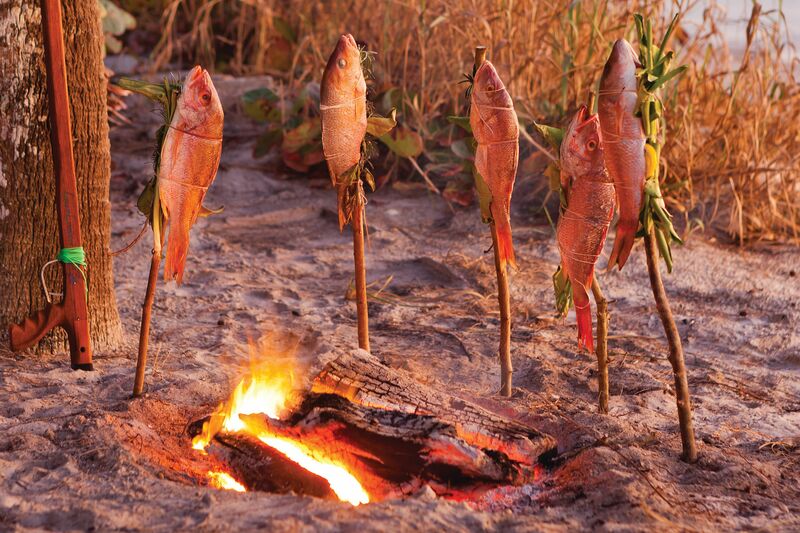 For years, whenever someone has asked for a recommendation for one great meal in Sarasota, our answer has been simple: Go to Indigenous and order the fish special. While all his food is good, chef Steve Phelps has a gifted way with seafood, playing with textures and accompaniments that range from acidic to sweet in a way that never overshadows the main ingredient. It helps, too, that he’s committed to featuring sustainable species. 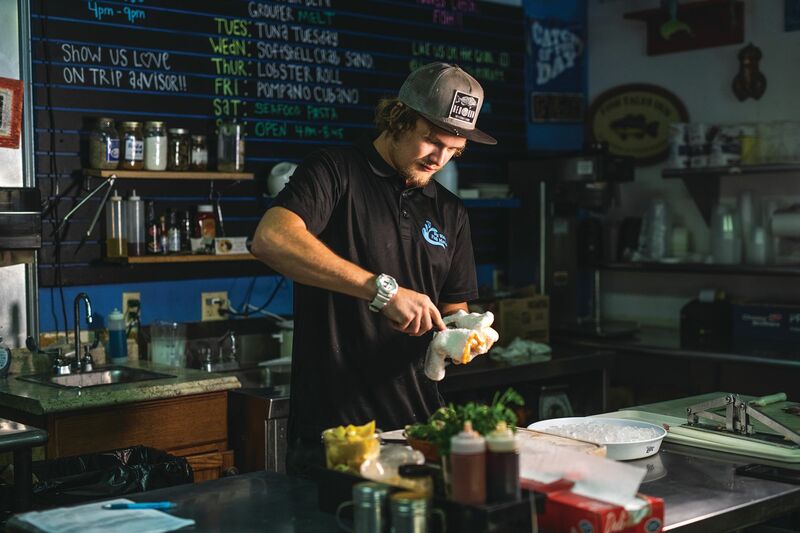 Tucked into a small space at Siesta Key Marina, Spearfish is a no-frills shack where your server can fetch you an estimate on your boat repairs and serve up a mean grouper sandwich, too. 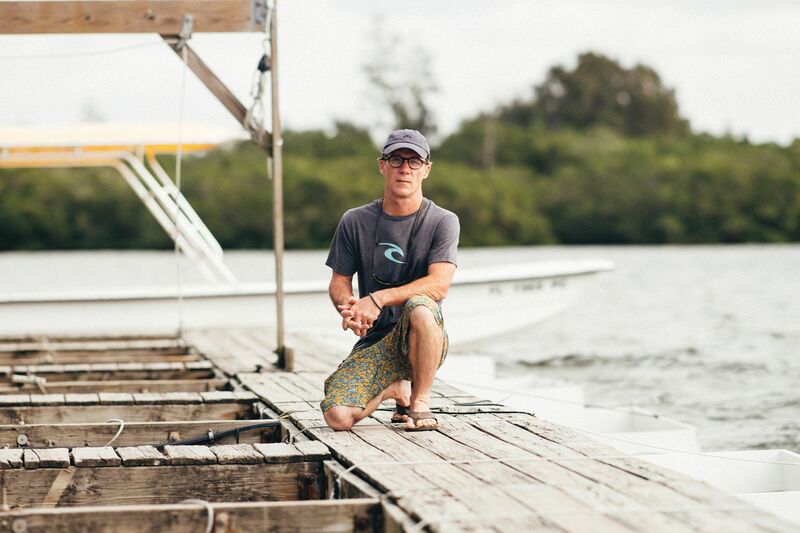 The shop sells fish and shellfish straight from the Gulf, with an emphasis on hogfish, blue crabs and shrimp. Spearfish is a pleasant pit stop before or after a day on the water, but it’s also a great spot to hit up on your lunch break to remind yourself why living near the Gulf is so attractive. 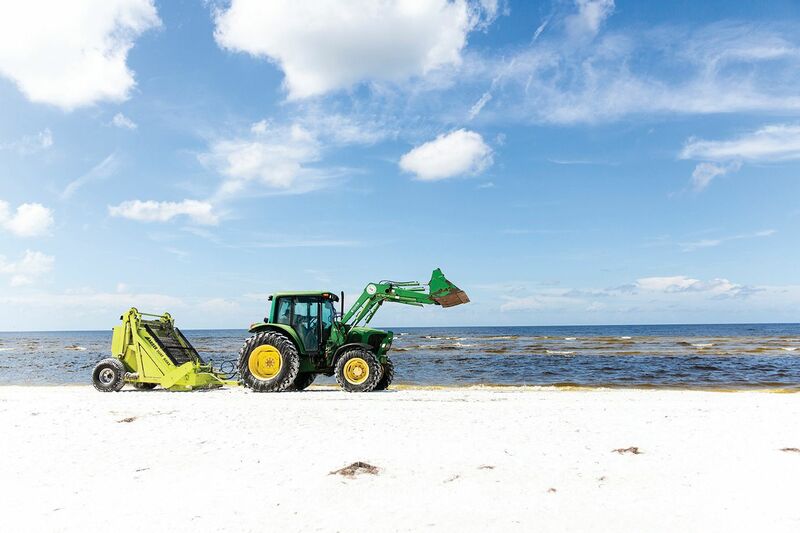 Getting up to the northern end of Anna Maria Island can be arduous during season, but we promise it’s worth the stress. 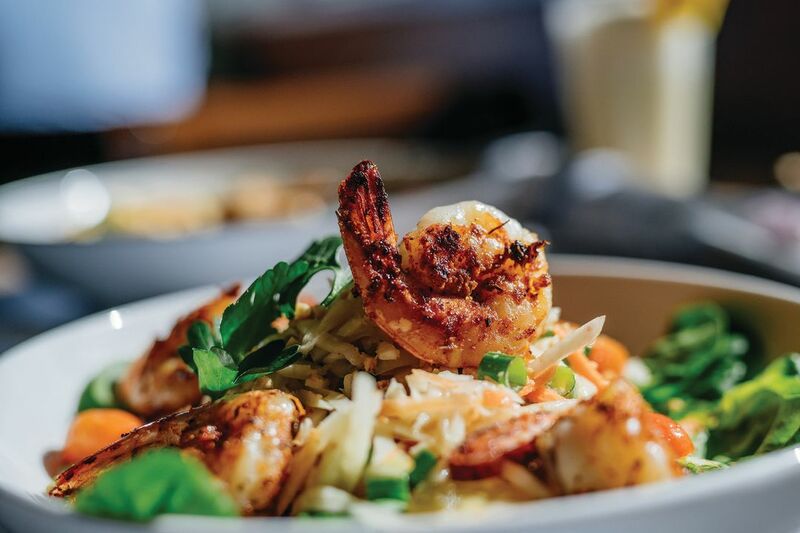 To get a taste of the Gulf, try the seafood and grits, which comes with shrimp, scallops and fish, or one of the restaurant’s popular shrimp entrées. You’ll also find local caviar, a killer smoked fish dip and tasty clams. And everything tastes better when your toes are twirling in the sand. Part of Ed Chiles’ restaurant portfolio, Beach House emerged from a major expansion project two years ago with a refined look and a deepened commitment to sustainable sourcing. The restaurant highlights Gulf species such as mullet, snapper and soft-shell crabs and locally made products like Healthy Earth caviar and Cortez bottarga, dresses them with produce from a local farm and pairs them with wild boar east of I-75. It’s all served up in a winning indoor-outdoor space right on the water. A bucket list destination for anyone living between St. Petersburg and Venice, this dockside Cortez restaurant has won international acclaim for its ultra-basic yet exquisite seafood. 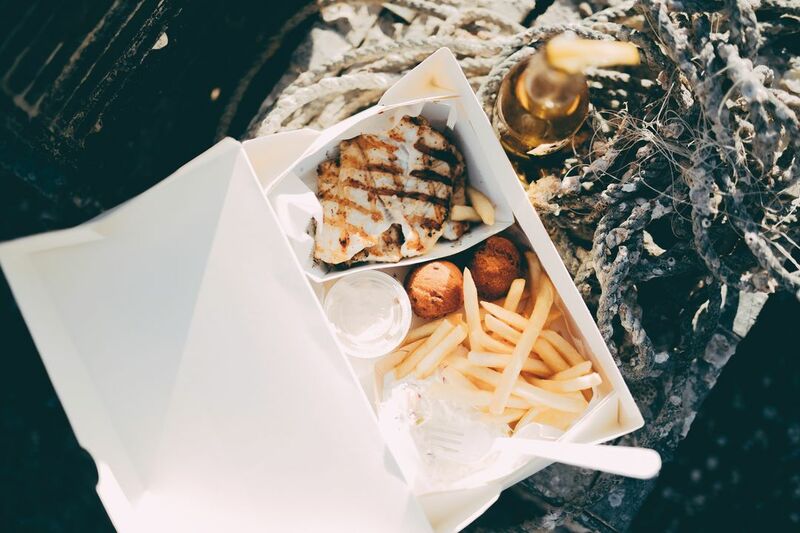 We love the smoked mullet, the fried oysters and the grilled grouper—all of them served in simple paper boxes with old-school sides like French fries, hush puppies and coleslaw. In a region where the old is often displaced by the new, Star Fish functions like a culinary time machine. 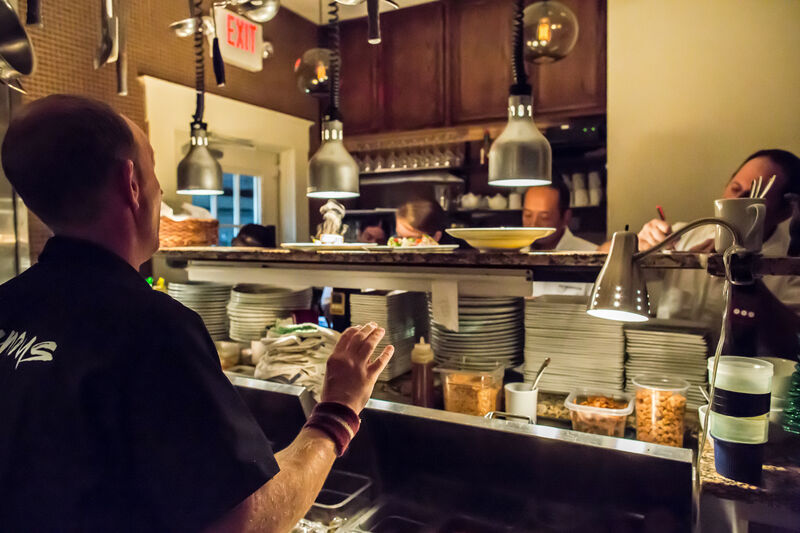 Owen’s is one of Sarasota’s most fun restaurants to visit, with an affable, down-home vibe that will put you in a good mood even if the wait stretches past the one-hour mark. But don’t let the fish camp ambiance fool you; Owen’s also serves top-shelf filets. Go for whatever is listed on the chalkboard near the bar, have it grilled and pair it with the brown butter hollandaise and whatever side you like. Don’t miss the off-menu sautéed soft-shell crab entrée, either. 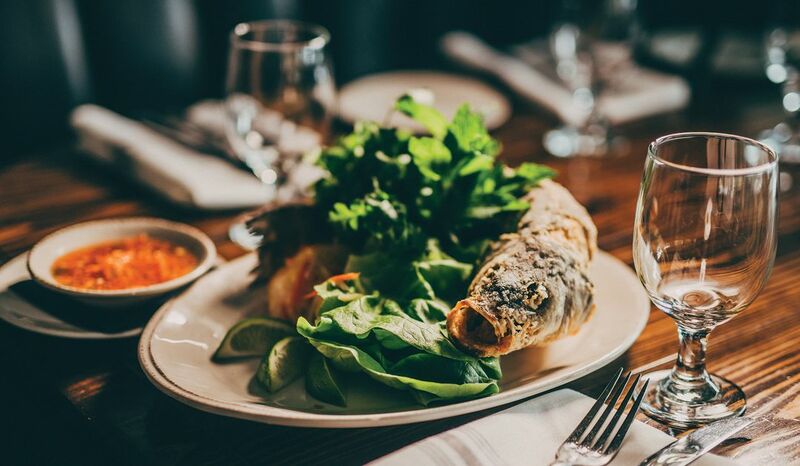 If you’re searching for a dramatic dish in a seductive atmosphere to impress your date, you can’t go wrong with the whole fried fish at Veronica. Cooked until it’s so crisp you can knock on its exterior with your fork, the head-on fish (snapper, most often) looks and tastes fantastic. The “Thai crispy” version of the dish comes with a few basic flavorings—lettuce, a pickled green mango salad and a Vietnamese dipping sauce—and that’s all it needs.